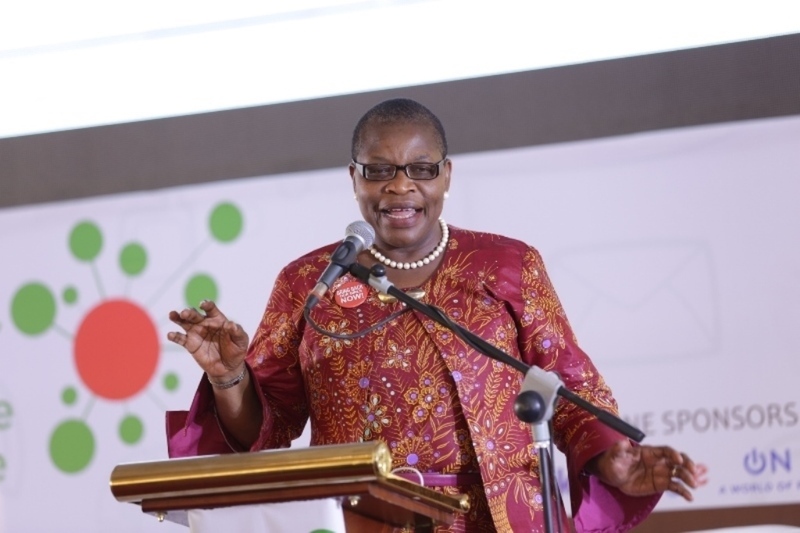 [FILE PHOTO] Oby Ezekwesili delivering the keynote address at the 2016 edition of NMCG. Samson Itodo Clement Nwankwo and Boye Adegoke at the 2016 edition. From October 24 to 25, 2018, Enough is Enough Nigeria, Paradigm Initiative and BudgIT will host the 3rd New Media, Citizens’ and Governance Conference (NMCG) at the NAF Conference Centre Abuja. The Conference, as its name implies, will turn the spotlight on the increasingly important role of new media platforms, including social media, in facilitating discourse between government and the governed, particularly within the African context. The NMCG will convene some of the most important stakeholders in new media and governance to shape conversations and policy on this emerging yet important theme. The former Chairman, Governing Council of Nigeria’s National Human Rights Commission, Chidi Odinkalu, will be delivering the Keynote address at the NMCG. Odinkalu who is now Senior team manager, Africa Program of the Open Society Justice Initiative. Joining the conversation at NMCG 2018 are fifty-one thought-leaders representing seven African countries. These include Farida Noubremma, outspoken Togolese political activist, Chris Ihidero, writer and filmmaker, Samson Itodo, the convener of #NotTooYoungToRun, and Idayat Hassan of the Centre for Democracy and Development West Africa. 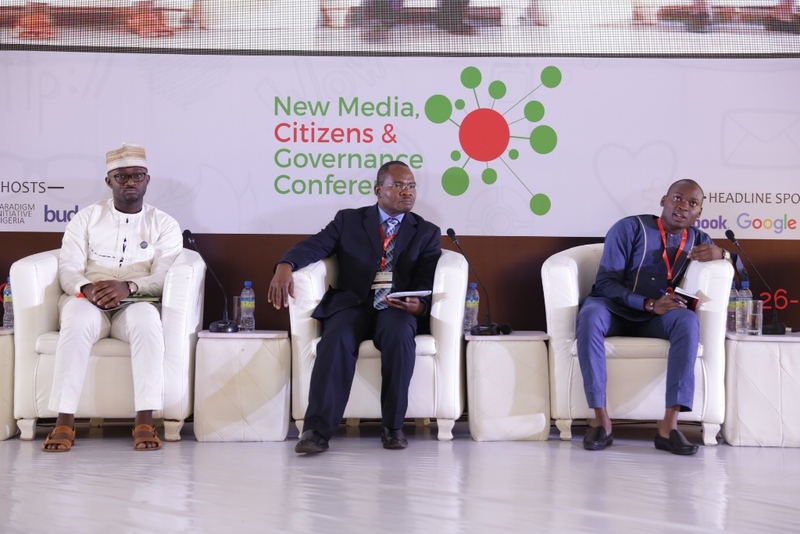 According to Yemi Adamolekun, Executive Director, Enough is Enough Nigeria, ‘’this year’s conference is well placed to set the agenda for the effective use of new media platforms for strengthening Nigeria’s democratic processes ahead of the 2019 elections’’. Tope Ogundipe, Director of Programs at Paradigm Initiative, stated, ‘’set against the background of tight government control of traditional media in Africa, new media channels are perhaps the remaining independent avenue through which Africans can engage freely with themselves and elected officials, challenging the status quo’’. 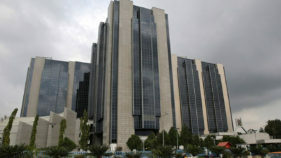 The conference is supported by organisations including Facebook and Omidyar Network, with Premium Times, The Guardian, Thisday and Leadership providing media support. The conference will welcome 250 participants, and broadcast live to a worldwide audience via the internet.